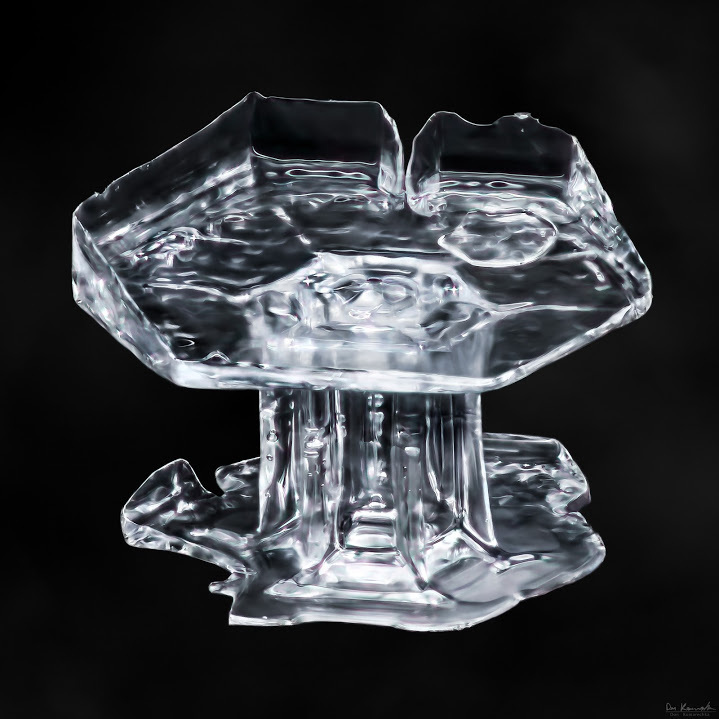 Not all snowflakes look the same! Photographer Don Komarechka has made an artform out of capturing the amazing shapes, variety, and color (!) of snowflakes. 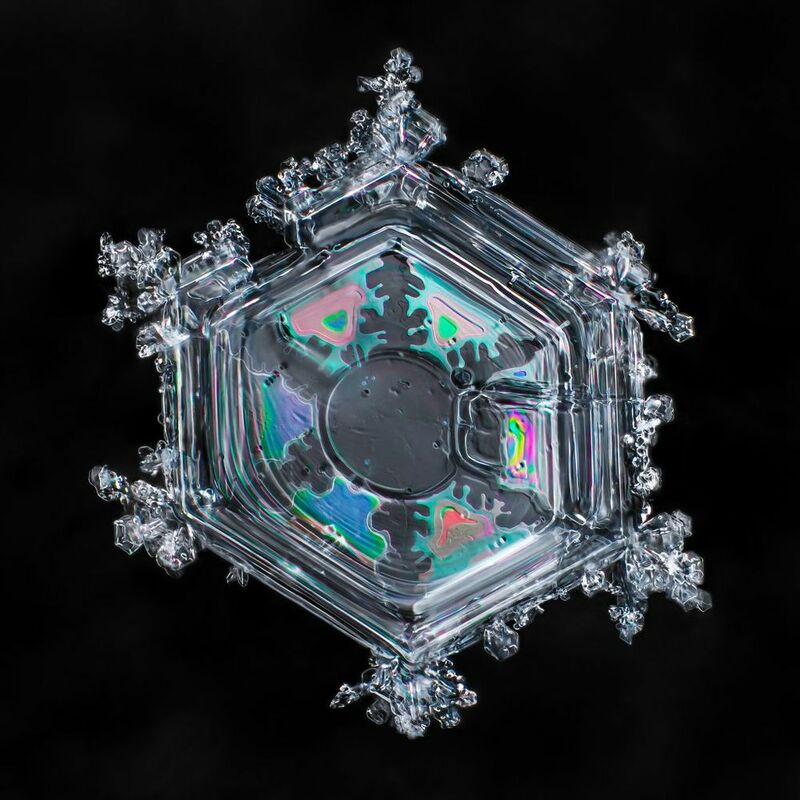 The images featured here are from his gorgeous book, Sky Crystals: Unraveling the Mysteries of Snowflakes. The snowflake above looks like Hermione's Time Turner from Harry Potter and The Prisoner of Azkaban. 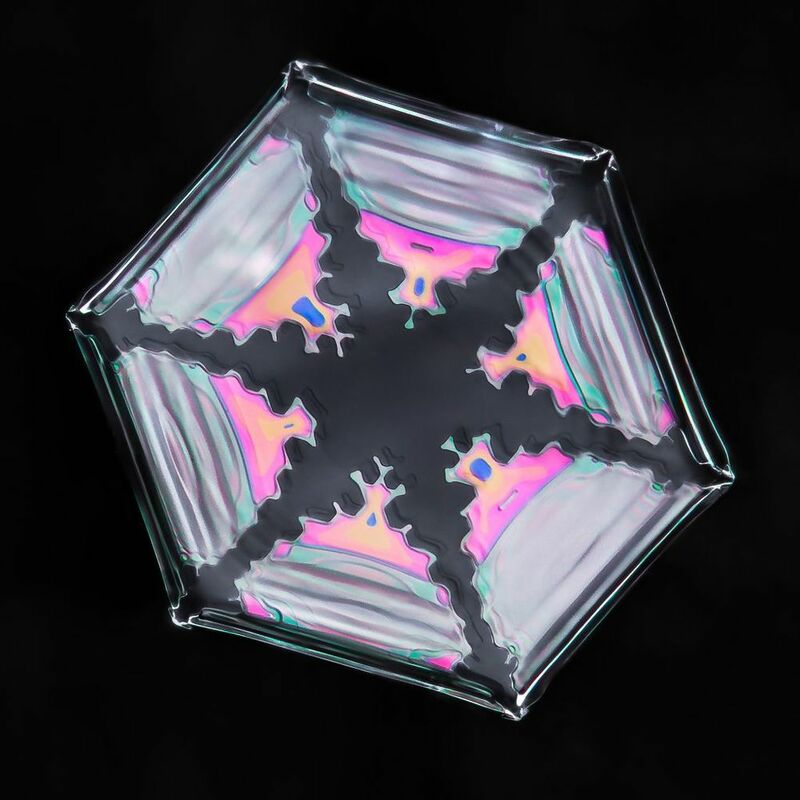 I am trying to imagine millions of these little shapes falling from the sky during a snowstorm! Check out Don's book, Facebook Page or Google+ Page. The golden necklace is from the Etsy shop: MintMarbles, There is beautiful delicate work there. A few more of Don's amazing images. 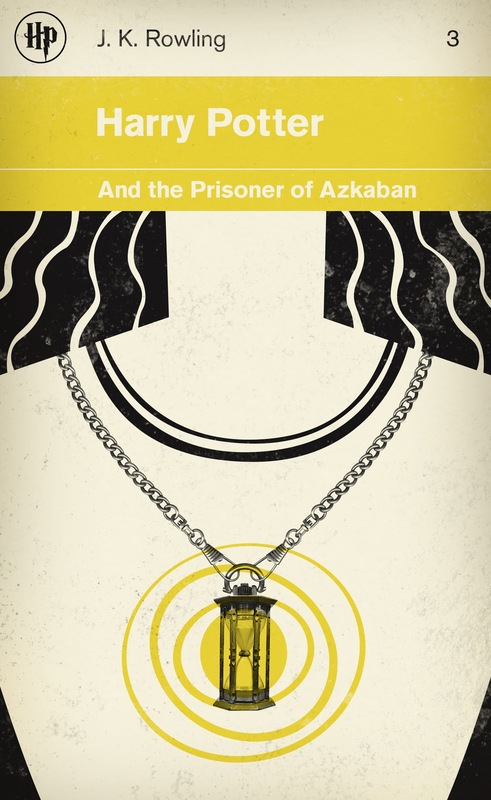 Note: If anyone knows what country the Harry Potter book cover in the link is from, I would love to know. Please consider following my Facebook Page. Or signing up for my Newsletter.